Are you ready for ski/boarding season? 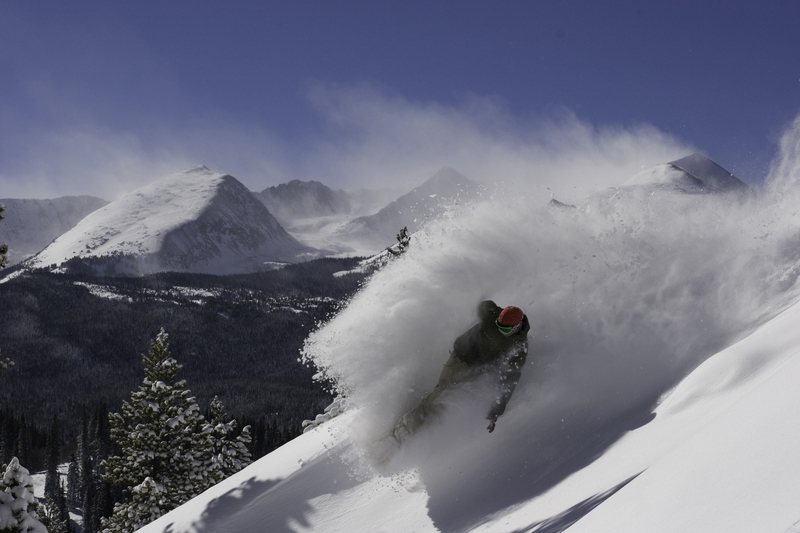 Delta is putting Newark to Denver on sale and it is good for ski/boarding season! Plan early to save big! Also works Denver to Newark. This is with Delta, they put these sales out quick and pull them even quicker. Delta have a 24 hour cancellation policy, so buy and cancel if plans do not come together. Jan 14th – 17th (Martin Luther King Jr. weekend). Valid for travel until July, 2012 for Tuesday, Wednesday and Saturday departures. Use http://matrix.itasoftware.com and flexible month search to find exact availability.